Changing Lives through Exceptional, Compassionate and Personalized Care. Excellence is a choice and we embody a mindset of constant and never-ending improvement. We use the best materials and techniques that we would want in our own mouths and treat you like we would want to be treated. Creating restorations that look and feel like teeth to give you the confidence people are looking at your smile and not your teeth. 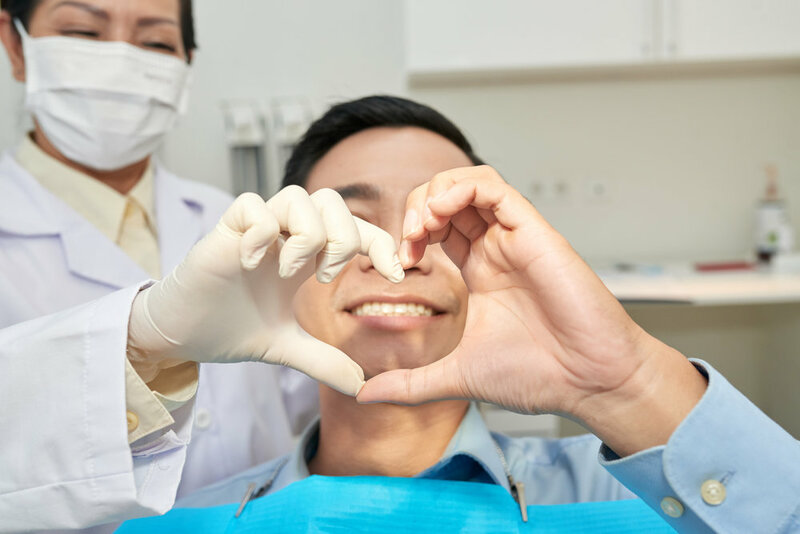 By taking time to understand your previous dental experiences, modifying procedures for your comfort, painless injections, IV sedation, or our signature parafin hand dip, we are focused on you. Because a thoughtful and caring approach helps to create a remarkable experience that allows you to achieve the health you want for yourself. Every person is different and everyone wants something different for their health and their smile. The common theme is everyone wants to keep their teeth and we want to help you keep your teeth for life. Over time we want to get to know you well enough to make recommendations and develop a plan that works for you. Please call us at 208.336.9333, email us at Smile@CapitolDental.com, or complete the online short form. Fill out our New Patient Forms to make your first visit even easier. If you are unable to fill these out online, arrive at least 20 minutes prior to your appointment time and we would be happy to help you in the office.